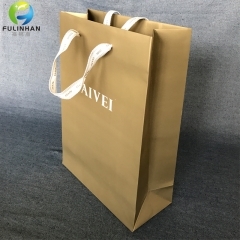 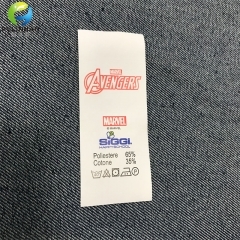 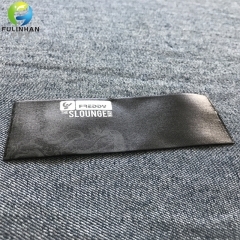 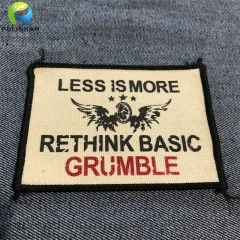 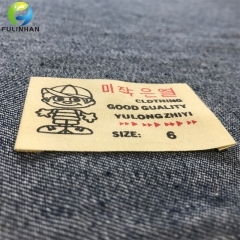 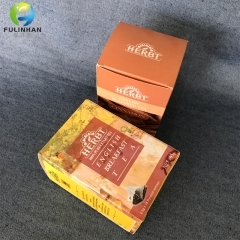 New Disign Workwear Printed Main Labels Suppliers,manufacturers-Fulinhan Packaging Co. Ltd. 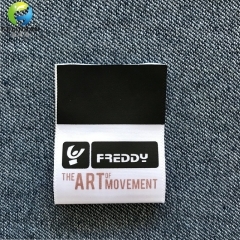 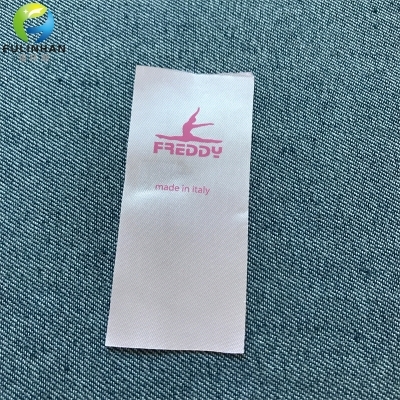 Printed clothing labels are often used for care content purposes. 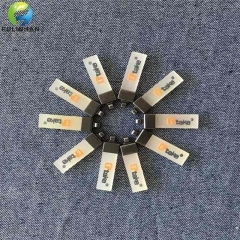 This is because a lot of information can be printed on a very small surface. 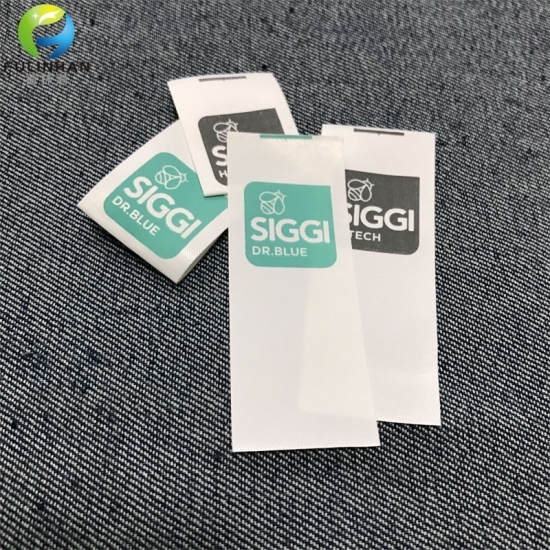 Materials that can be printed on are satin both single and double sided, linen, custom dyed fabrics, natural cotton, coated fabric, slit edge polyester, woven edge polyester, twill tape, and flat combed cotton. 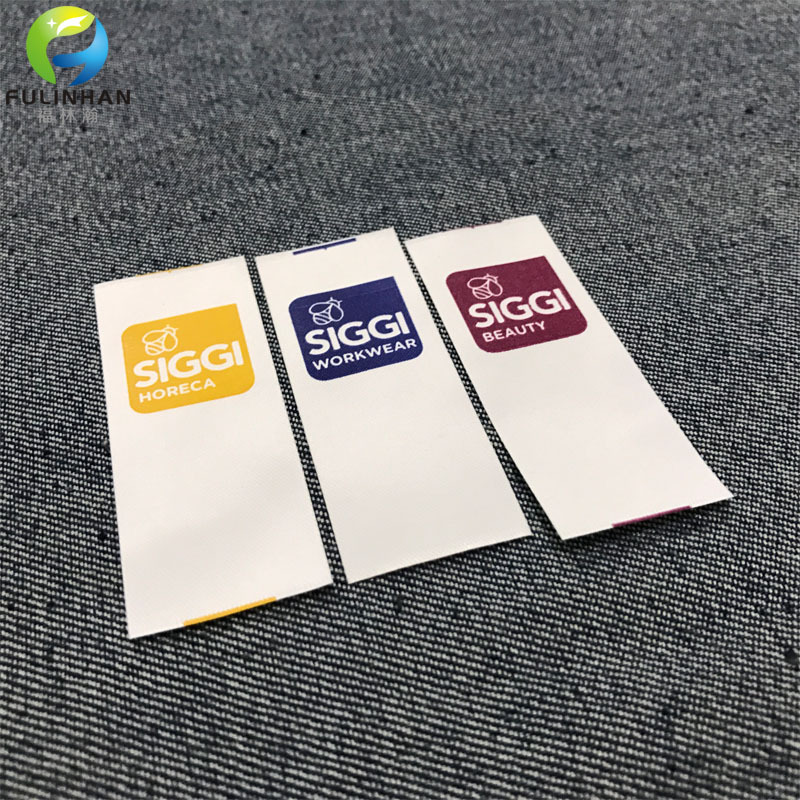 printing Pantone TPX color ,Gold/silver Stamping etc. 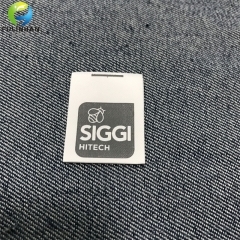 Use applied to Shoes,bags, garments, uniforms, pants, caps, portswear etc. 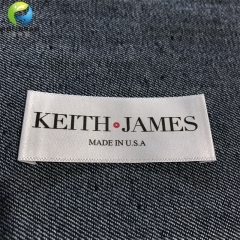 5-15 days (the exact should according to the order qty). 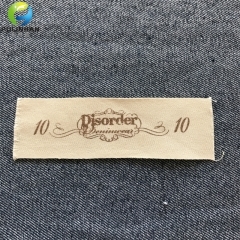 Custom Clothing Printed Satin Labels are excellent for very intricate designs and care content labels. 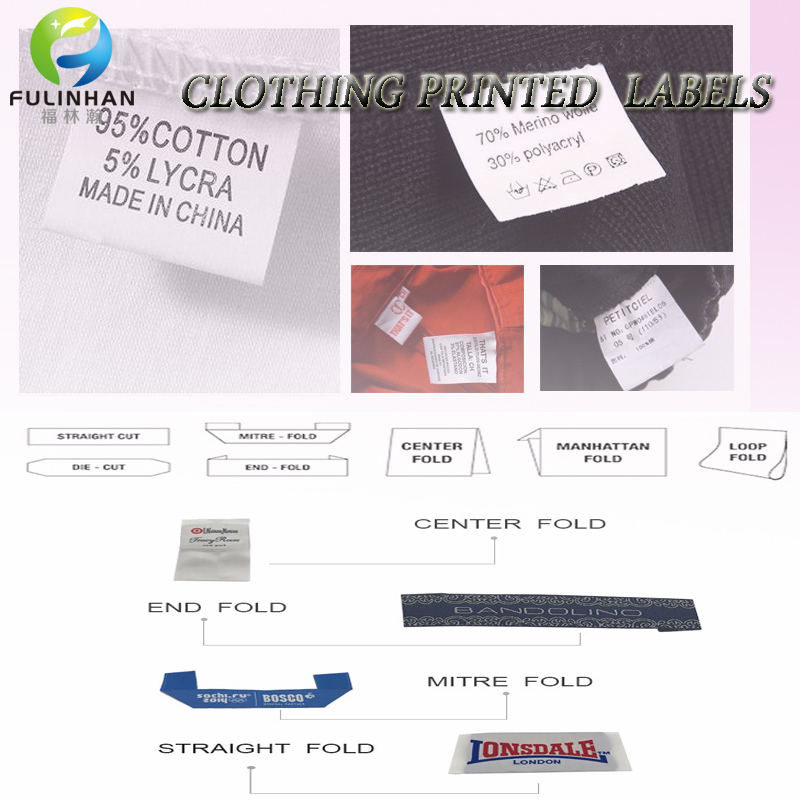 Clothing Printed Care Labels are excellent for very intricate designs and care content labels. Main Printed Labels ,50 times washing 60 degree.